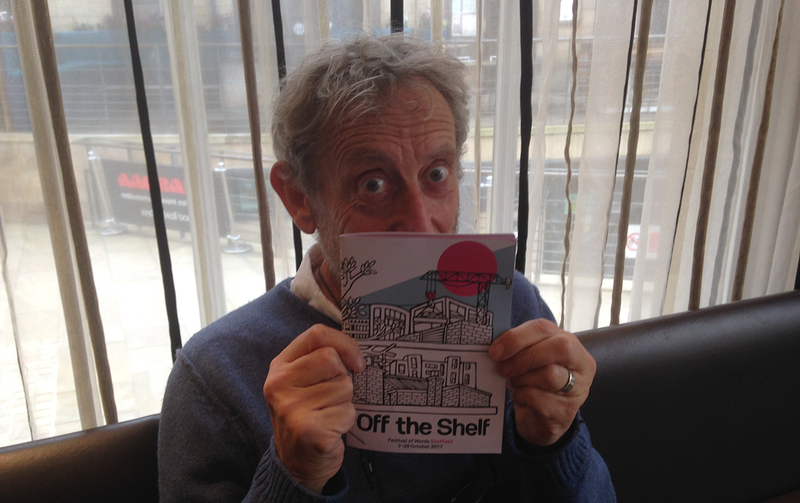 Michael supports wholeheartedly the Sheffield Star reading campaign and Off the Shelf Festival of Words, “It’s part of my life’s work to get more people reading. I am a 100% total fan of literature festivals and hope that funding allows them to continue to reach into communities as they need to be genuinely for everyone." "Writing is for everybody. I say to the many children I speak to – everyone can write and I give them tips on how to talk with their pen."